Want to be notified of new releases in tony612/protobuf-elixir? Why this instead of exprotobuf(gpb)? A protoc plugin to generate Elixir code just like what other official libs do, which is powerful and reliable. Plugins support. Only grpc is supported now. Use structs for messages instead of Erlang records. Support Typespec in generated code. # Only for files generated from Google's protos. # Can be ignored if you don't use Google's protos. Install protoc(cpp) here or brew install protobuf on MacOS. Install protoc plugin protoc-gen-elixir for Elixir . NOTE: You have to make sure protoc-gen-elixir(this name is important) is in your PATH. You should use YourModule.new instead of using the struct directly because default values will be set for all fields. Default values will be set by default in decode, which can be changed by :use_default option. Validation is done in encode. An error will be raised if the struct is invalid(like type is not matched). 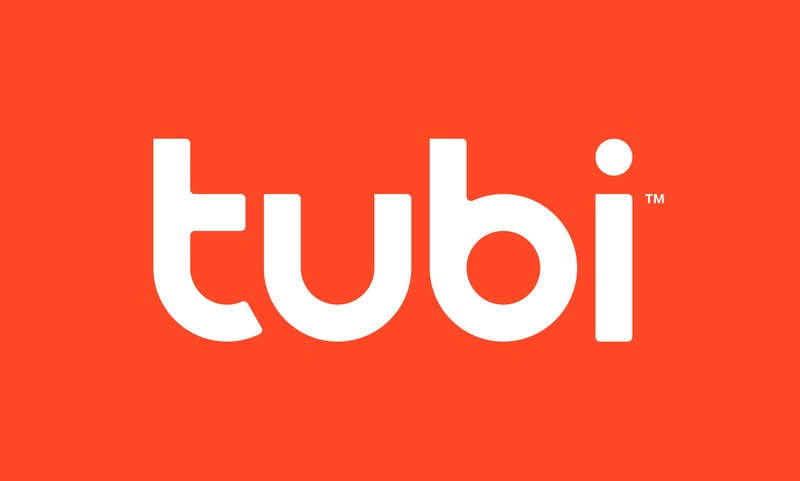 This project is being sponsored by Tubi. Thank you! Many thanks to gpb and golang/protobuf as good examples of writing Protobuf decoder/encoder.